The payment for travelling with YellowMountainTour.com is simple and fast. 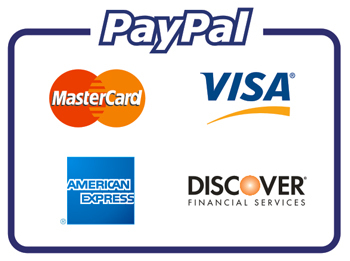 We prepare three methods of payment for you which are listed below. Or you can also pay directly to our account of info@huangshantourguide.com from your balance without clicking above payment link. 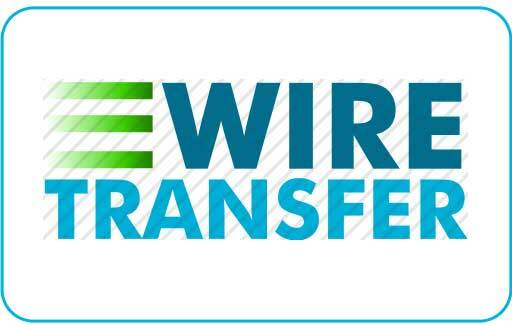 Wire Transfer is the cheapest way for payment, so for big amount of money, we recommend you to pay through wire transfer in order to save the surcharge of money transferring. After you issued the payment in the bank, please keep the receipt and send us the scan copy via email or fax. 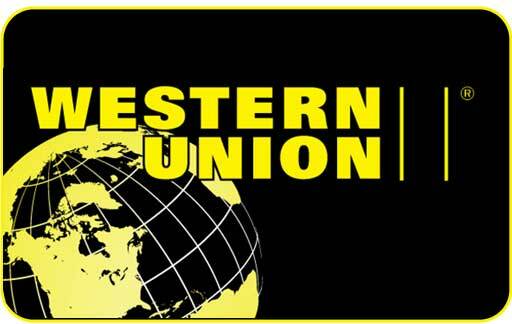 Once we received your payment, your private travel consultant will notice you by email and final confirm the tour for you.